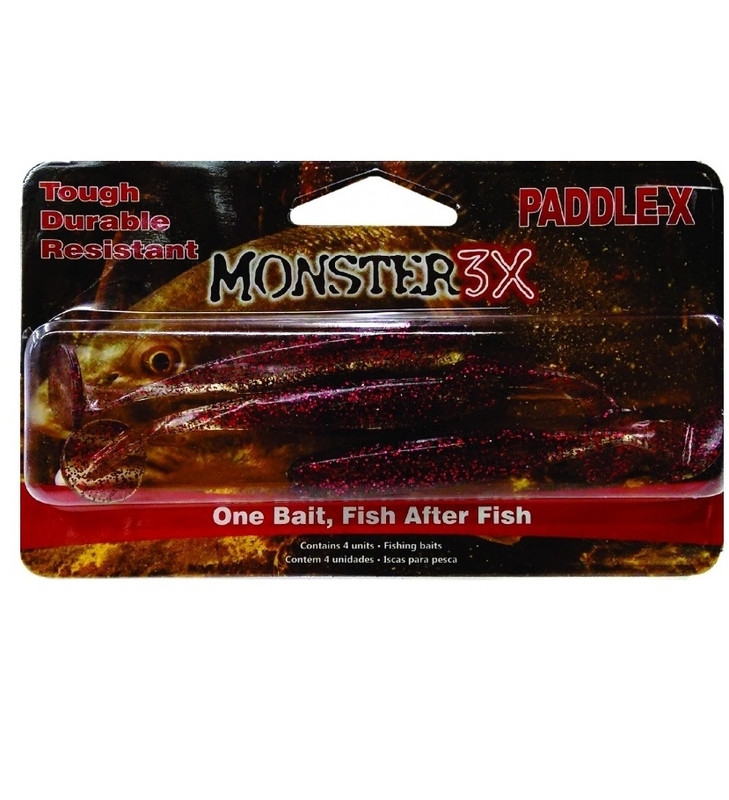 The Paddle-X is a paddle tail with a slit belly. 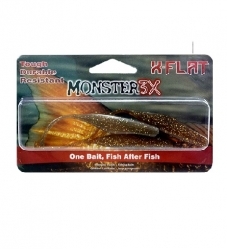 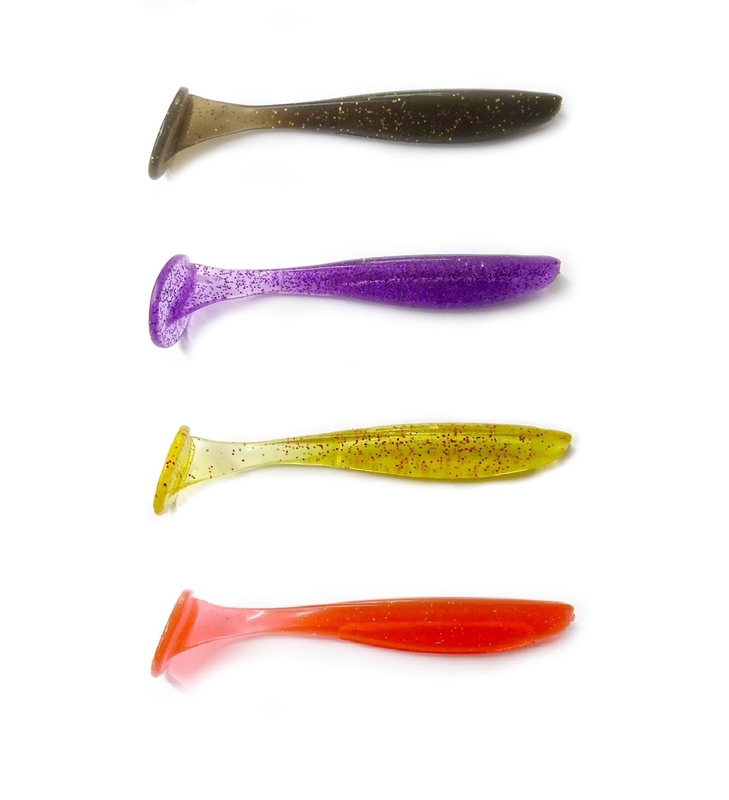 Its enticing wiggle action makes it a popular choice among anglers. 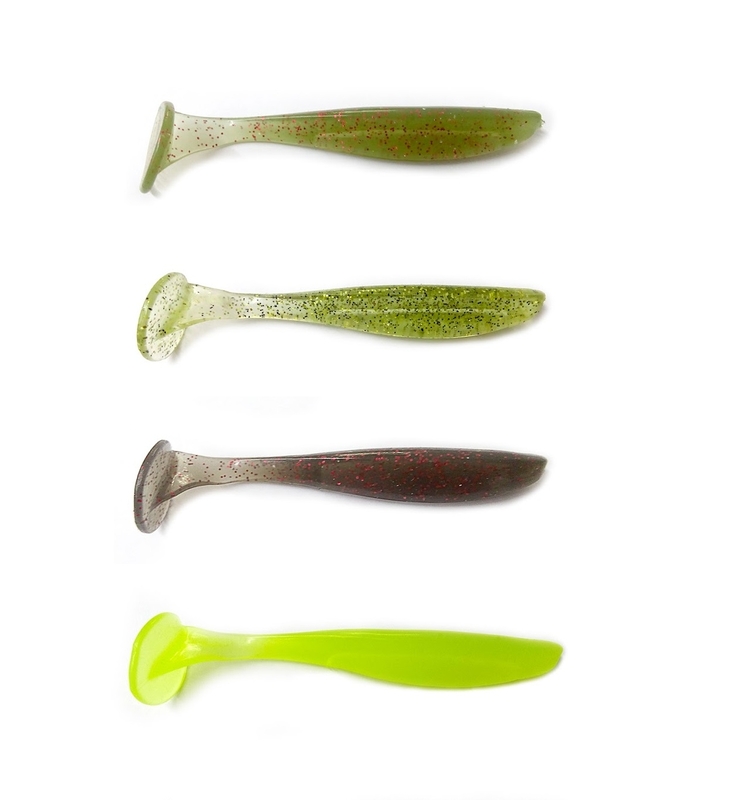 Constructed with M3X technology, this lure stands out among the competition. 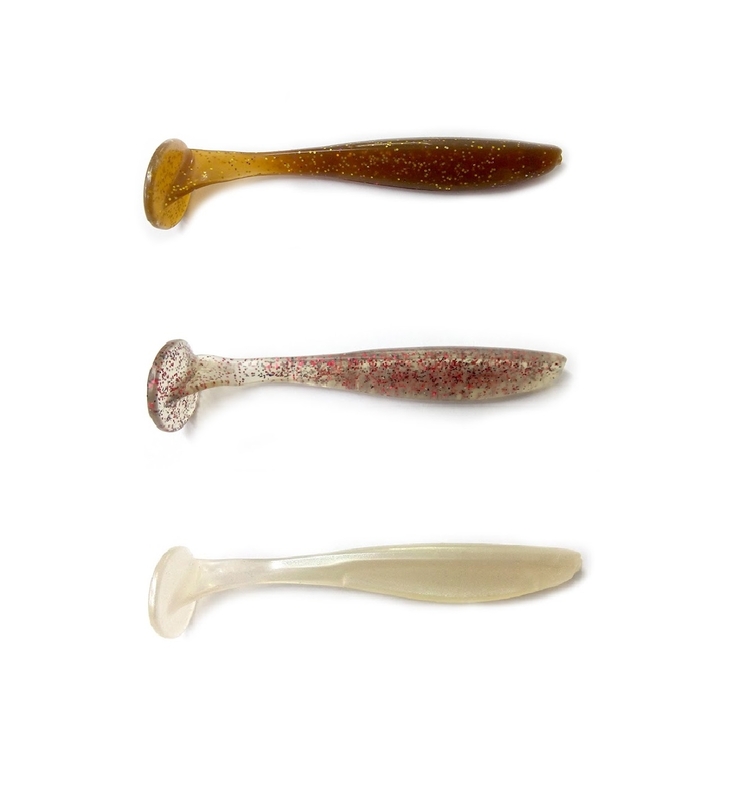 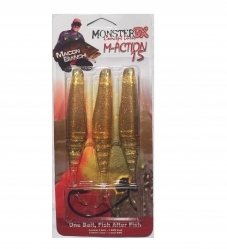 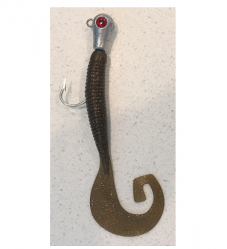 Anglers love to use this lure for both fresh and salt water applications and have the option of rigging it many different ways such as on a jighead or a weedless belly hook.